Simon’s teaching style is relaxed which helps golfers to understand exactly what is needed to help them improve but without filling their head full of technical information which can slow down the learning process. Simon has been PGA qualified now almost 20 years since starting out as an assistant professional at York Golf Club in 1995. Five years later Simon moved to Malton & Norton Golf Club and further enhanced his own teaching reputation under the watchful eye of Yorkshire and England coach Steve Robinson for 18 months. 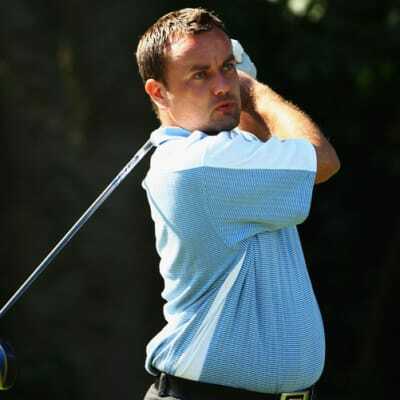 Over the following years in various roles, Simon combined his club and coaching commitments with playing in many County, North Region and National PGA events and enjoyed success on trips to Dubai over a number of years. Simons teaching style is relaxed and simplistic in its approach and delivery focussing solely on achievable improvement and enjoyment. Simon has enjoyed three hole in ones to date and has a best tournament round of 64 (-8). Romanby Golf & Country Club is committed to developing the skills of junior golfers. The Golf Academy operates regular weekend classes and school holiday ‘camps’ which are very popular for children aged 5 to 12 years of age. In addition to these group classes, individual coaching is available for junior golfers.